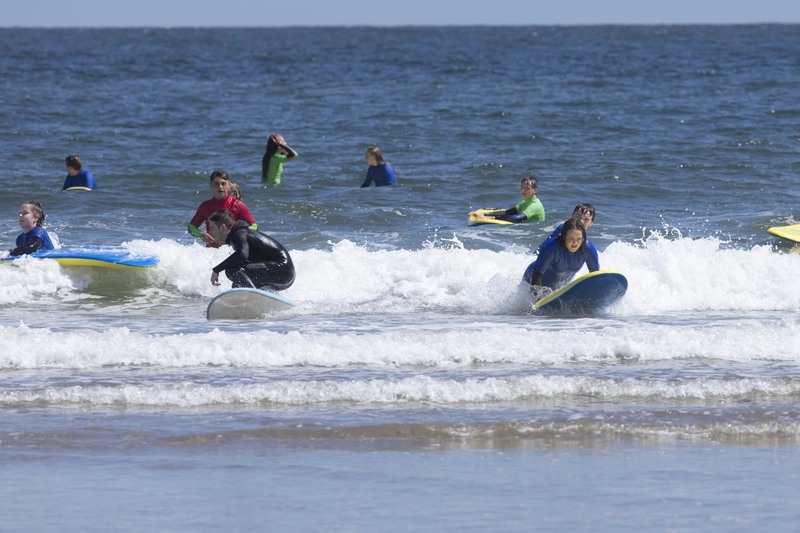 Tynemouth welcomes thousands of people each year who are learning to surf. We have some amazing surf schools who will support you every step of the way with all the gear and expert tuition. Check Trip Advisor for reviews and the experiences of those that have been there and done that.